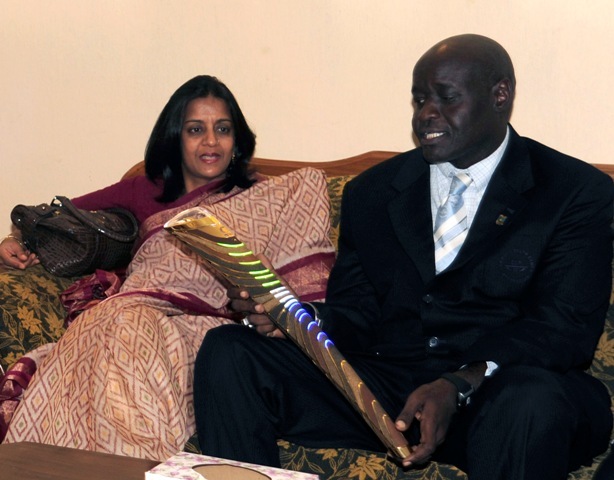 October 9 - Prince Tunku Imran of Malaysia, President of the Commonwealth Games Federation (CGF), has revealed today that he has invited the Commonwealth Federation's African regional president, Abdoulie M Touray, to attend Glasgow 2014 despite The Gambia's recent withdrawal from the Commonwealth. 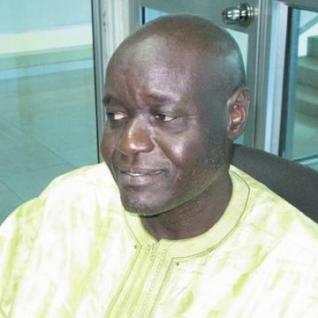 It is presumed that Touray, President of the Gambia Cycling Association and former secretary general of the Gambia National Olympic Committee (GNOC), is to step down from his position in the CGF before the start of Glasgow 2014. But Prince Imran hopes he will still be in attendance at the Games. "I have invited the president of the Regional Federation, who's from Gambia, to be our guest at the Games because he's been there for such a long time," he told insidethegames. "Suddenly, through no fault of his own, he finds himself on the outside of the organisation rather than the inside. "It's only right as the friendly Games that we invite him." The news comes after The Gambia's sudden withdrawal from the Commonwealth last week following President Yahya Jammeh's announcement that the nation will "never be a member of any neo-colonial institution". "That's a political move by Gambia; we can't really comment too much apart from that it is sad," said Prince Imran. "We lost an old member of the Games Federation and in our constitution once you cease to be a member of the Commonwealth you cease to be a member of the Games Federation so it is a sad thing." Following the start of the Queen's Baton Relay today, Prince Imran was confident that The Gambia's withdrawal from the competition would not cause any major disruption to the 288-day round trip the baton is about to embark upon. "I don't think it has posed too many problems," he said. "You either add one more day in one country, add one less day in another; add two extra days in two countries or you give them a rest period in the Gambia section."